The first Italian film week in Vietnam was launched in Hanoi on September 20 by the Italian Embassy in Vietnam. Vietnamese film “The Third Wife” has won the NETPAC award at the Toronto International Film Festival 2018. A Night of Film Music will be held at 8pm on September 29-30 at the Opera House at 7 Lam Sơn Square in HCM City’s District 1. 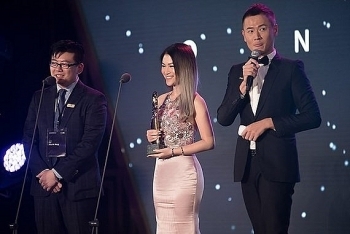 Feature film Đảo Của Dân Ngụ Cư (The Island of Aliens or The Way Station) by director Nguyễn Hồng Ánh has been honored with the Best Story award at the 58th Asia Pacific Film Festival. 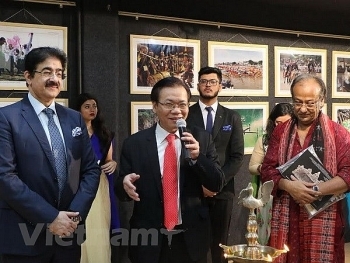 A Vietnamese film festival and photography exhibition introducing the nation and people of Vietnam were held in Film City center in Noida city of India’s Uttar Pradesh state during August 30-31, as part of the celebrations of the 73rd National Day. 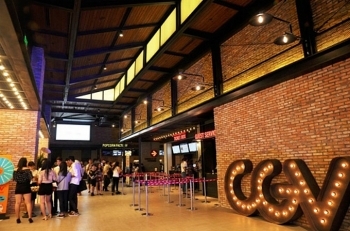 Phuong Nam Culture Joint Stock Co. planned to sell its remaining 7.5 percent stake in Vietnam’s largest cinema chain, CGV. Young film producer Lý Minh Thắng’s latest film project, Mùa Viết Tình Ca (Season of Love Songs), was released in cinemas on National Day, September 2. 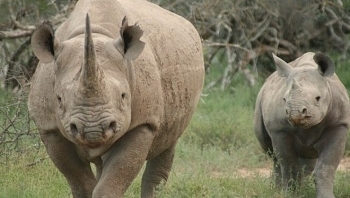 The Education for Nature – Vietnam (ENV) launched a short film on August 22, calling for a joint effort to stop the rhino carnage in Africa and end the rhino horn trade. Dozens of Vietnamese films will be screened for free at cinemas nationwide from now until September 5 to mark the country’s National Day. Hanoi International Queer Film Week 2018 (HIQFW), a series of film screenings and discussions projecting voices from the LGBTQ community, is taking place in Hanoi on August 12-17.